Emergency Communication Specialists work in a fast-paced environment evaluating emergency calls and dispatching appropriate units. They obtain crucial information, provide immediate instructions to caller and provide ongoing communications to Fire Rescue Operations. An Emergency Response Communications Certificate from a recognized postsecondary institution, or a minimum of two (2) years experience in a major Communications Centre. Visit the city's job postings to ensure Emergency Services is currently recruiting. If Emergency Communications Specialist positions are posted, follow the posting steps to apply. Trainees initially work with Training Captain for the first 5-6 weeks learning our computer-aided dispatch, call evaluation, dispatching, station location and will complete weekly quizzes. After successful completion the trainee will be assigned to a platoon and mentored by senior ECS. 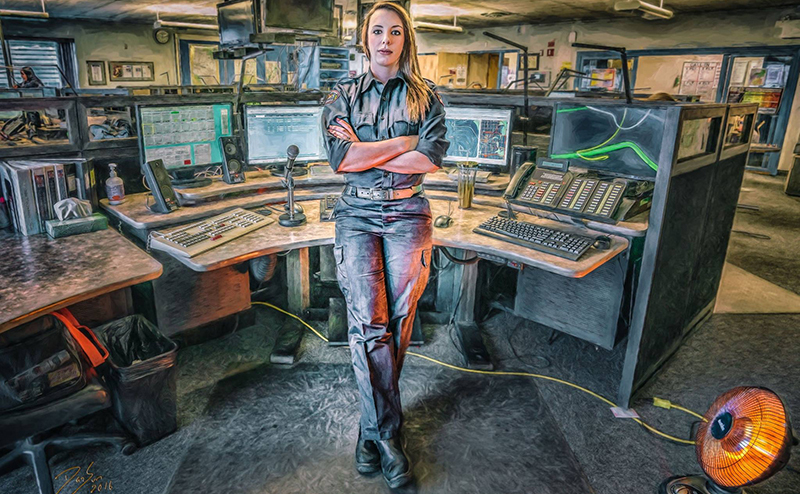 The Dispatch Training Captain designs, develops and delivers courses and programs for new and experienced Emergency Response Communications Centre (ERCC) dispatchers. All members working in ERCC must complete 24 hours of continuing dispatch education to recertify every two years with the International Academies of Emergency Dispatch to obtain a current Emergency Fire Dispatch Certification.